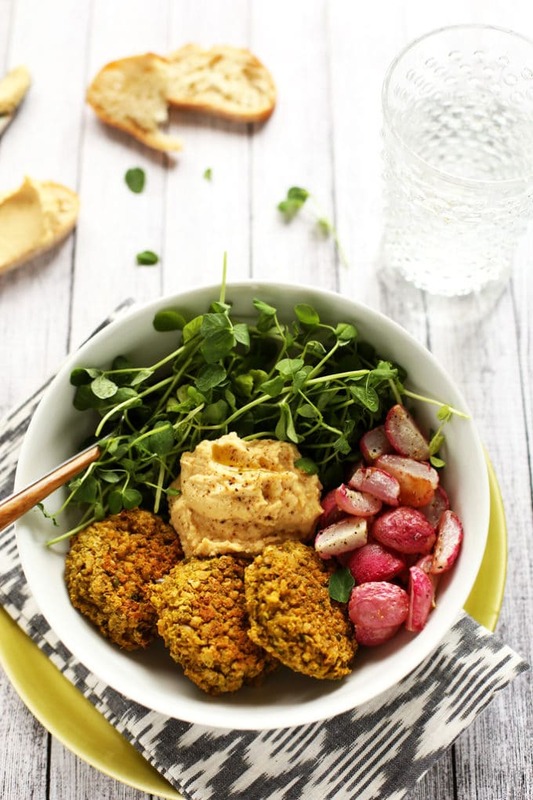 If this green pea patty, roasted radish & lemony hummus bowl doesn’t shout SPRING, I don’t know what does. 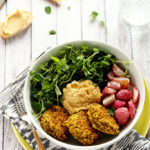 Protein-packed green pea patties + roasted radishes + lemony hummus + an entangled bed of pea shoots. 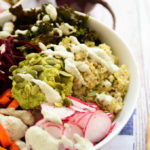 Each element brings a different texture, flavor, and color to the table bowl, making it hard to resist jumping your fork quickly between each mound of veggies in an effort to secure a little bit of everything in one bite. 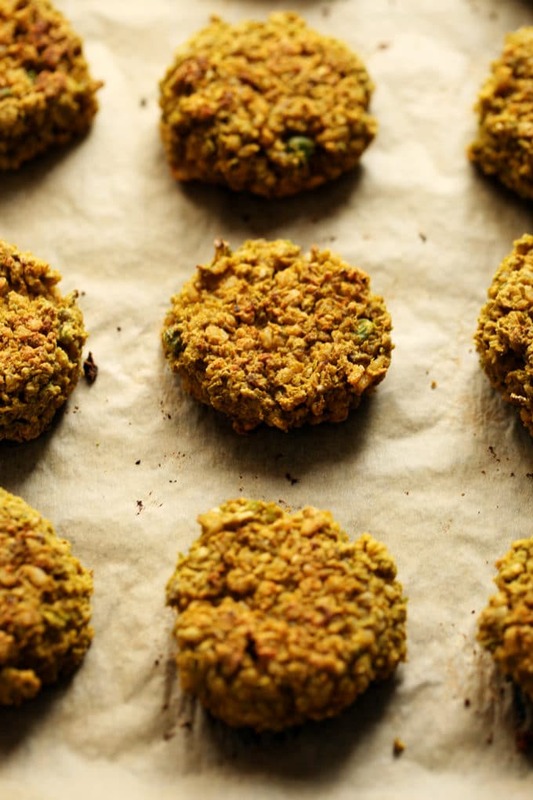 The green pea patties are made by pulsing together freshly-cooked brown rice, steamed green peas, oat flour, sunflower seeds, lemon juice, garlic, tahini, and a small handful of spices. 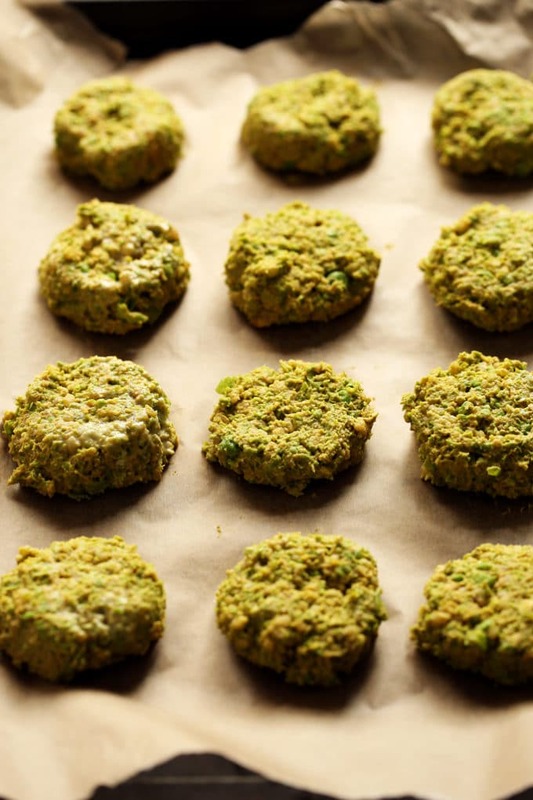 Then, the bright green dough is scooped up by the quarter-cup, formed into small patties, and baked until golden and slightly crispy. At the same time that you’re baking the green pea patties, you’ll toss two bunches of quartered radishes in olive oil, sea salt, and black pepper, and roast them until crisp-tender. If you’ve never tasted roasted radishes, you’re in for a treat. The idea sounds a bit strange, but something magical happens to the pink-edged beauties while they’re cooking: their spicy bite mellows into a subtle sweetness that is absolutely perfect. Once all three components are ready, you’ll nestle everything in a bowl alongside a bed of pea shoots or microgreens. A rainbow of flavors and a rainbow of colors. 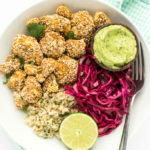 The recipe yields 4 power bowls, so you can either share with a group or make it ahead of time to enjoy for lunch or dinner throughout the week. 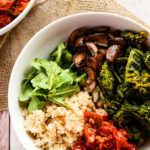 Each bowl packs a whopping 23 grams of plant-based protein, 18 grams of fiber, and oodles of potassium, vitamin c, and iron, making it a macro- and micro-nutrient powerhouse. 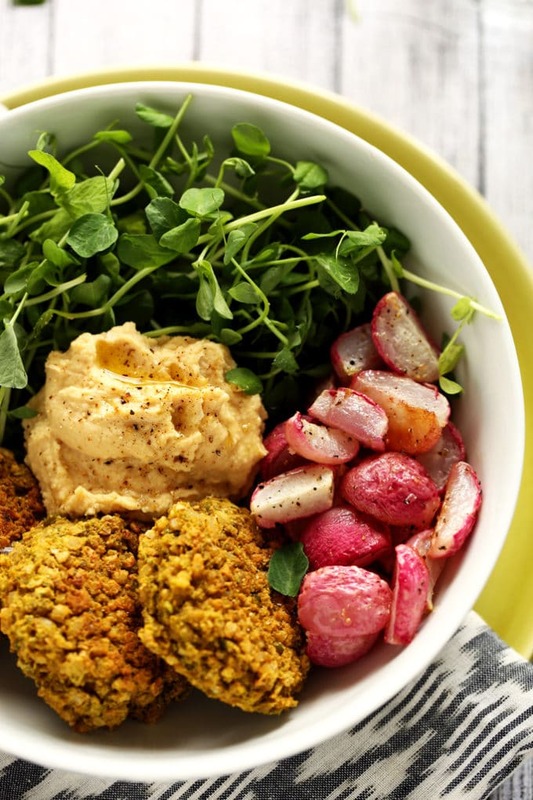 If this green pea patty, roasted radish & lemony hummus bowl doesn't shout SPRING, I don't know what does. 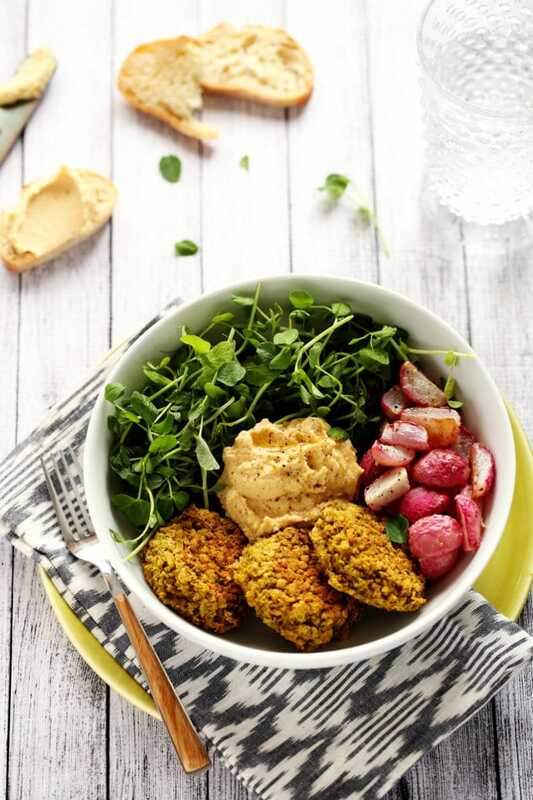 Protein-packed green pea patties + roasted radishes + lemony hummus + an entangled bed of pea shoots. 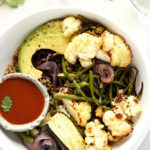 Each element brings a different texture, flavor, and color to the table bowl, making it hard to resist jumping your fork quickly between each mound of veggies in an effort to secure a little bit of everything in one bite. Boil 6 cups of water in a large pot. Add the brown rice, stir, and cook uncovered for 30 minutes. Turn off heat, strain off the cooking water, return the rice to the pot, cover, and let it steam for 10 more minutes. Transfer to a medium bowl. Add the steamed peas, brown rice, oat flour, sunflower seeds, lemon juice, garlic, tahini, smoked paprika, and cumin to a food processor. Pulse 30 to 35 times or until coarsely mixed. Bake for 23 to 25 minutes, flipping at the 12-minute mark. The patties will take on a light golden color when done. Add radishes, grapeseed oil, sea salt, and black pepper to a small mixing bowl and toss to coat. 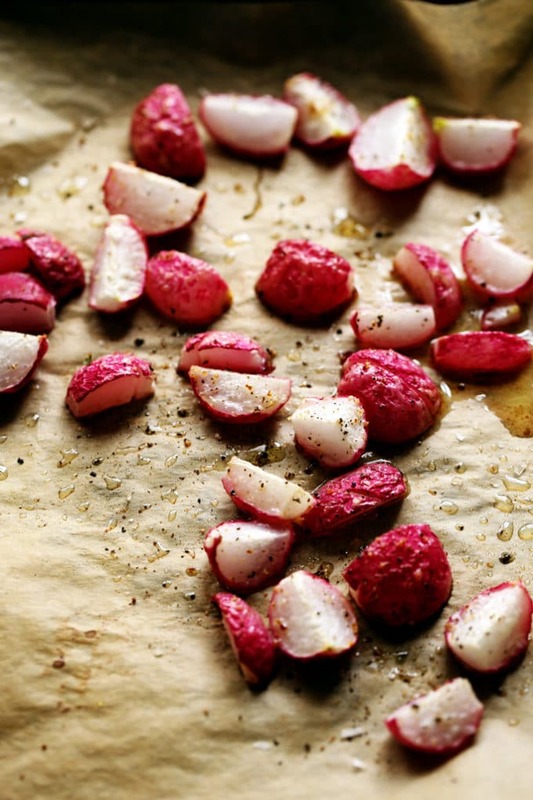 On a small baking pan lined with parchment paper, place the radishes cut-side-down, and roast at 400F for 15 to 18 minutes or until crisp-tender. 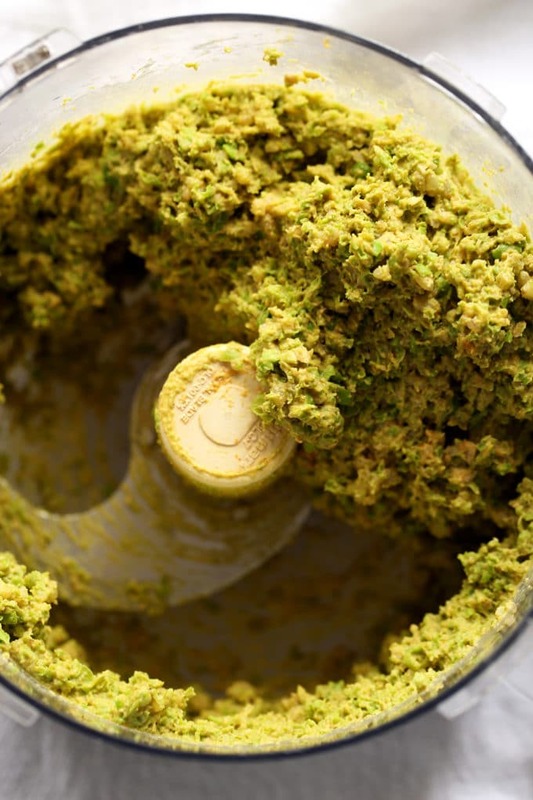 Add the chickpeas, lemon juice, water, tahini, garlic, and sea salt to a food processor. Process for 3-4 minutes or until smooth and creamy. Transfer the hummus to a bowl. Refrigerate until ready to assemble. Place 3 pea patties in each bowl, and arrange a handful of microgreens or pea shoots alongside them. Divide the roasted radishes between bowls, and garnish with a generous dollop of lemony hummus. 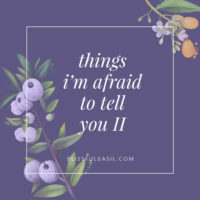 You do such a wonderful job with this blog, and I really love it <3. Everything looks so beautiful and beyond yummy. 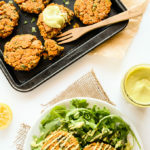 I'm so intrigued by the roasted radishes ( admittedly I'm not a huge fan of them raw ..they're ok), there's no question I'd be aaall over the patties and hummus. When ISN'T hummus good?? I've plans to make your tomato soup today, and thanks again for sharing your talents and recipes. Thanks so much, Sarah! I’m happy to hear you’re enjoying the recipes, and I hope you liked the tomato soup. I hear you on radishes; I think they’re okay raw. However, roasted, now we’re talking. It’s like they’re transformed into another vegetable. All that bitter, spicy bite falls away and they become sweet and tender. I hope you have a chance to give them a try! By far you are one of the most innovative, unconventional vegan food bloggers out there.. and one of my most favorite ones… I would never have roasted radishes (I’m not fond of them raw.. )but I’m definitely going to try them.. Your smoothies are to die for and when I don’t feel like cooking I just whip up one of your smoothies and my belly does the happy dance!.. Thanks Ashley! Rosanna! This comment came through as I was grocery shopping on Friday night after a very long and draining week, and it perked me up, lifted my spirits, and put a huge smile on my face. 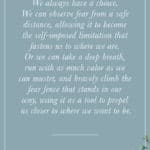 Thank you for sharing these thoughtful words. They came at just the right time, and I’m so grateful for your support. Also, so glad to hear you’re enjoying the smoothies so much! Thanks again! 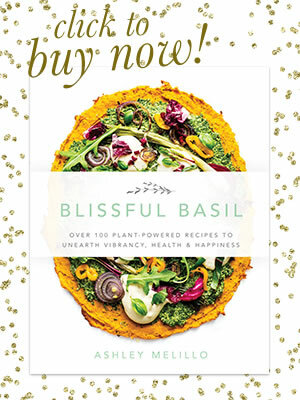 This looks like one nourishing and healthy power bowl. I am all about recipes like this for weeknight dinners so you definitely can consider I will be making it! Thanks, Thalia! Rainbow bowls are my go-to weeknight meal. I love the variety of flavors, textures, and micronutrients they offer. I hope you enjoy this recipe! I can’t wait to try these roasted radishes! Oh my gosh, they’re my new favorite roasted veggie! Their transition from raw to roasted is pretty awesome. I hope you enjoy this recipe, Ana! 1/2 Cup of rice doesn’t seem like a lot for six cups of water. 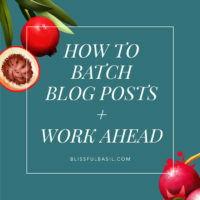 Is this ratio particular to this recipe? Thanks love your blog! Hi, Kaitlyn! Yes, it’s based off of this method from Saveur: http://www.saveur.com/perfect-brown-rice-recipe. The traditional ratio of 1 cup brown rice to 2 cups liquid tends to yield gummy, sticky rice, which isn’t desirable for this recipe. Saveur’s method recommends cooking brown rice as you would pasta (i.e., 1:12 ratio of rice to liquid), which yields a much fluffier, less glutenous grain. Hope this helps and enjoy! I enjoyed your recipe and have now made it twice, but with a few modifications. I was very interested to try the roasted radishes. They didn’t appeal to me but my guests enjoyed them. We all enjoyed the green pea patties and they went well with the humours and a green salad. They were tasty, readily prepared and something different. Being time poor I added an egg to the mixture and then spread it into a shallow dish before roasting it and cutting it into slices to serve. I cooked it for 25 to 30 mins. 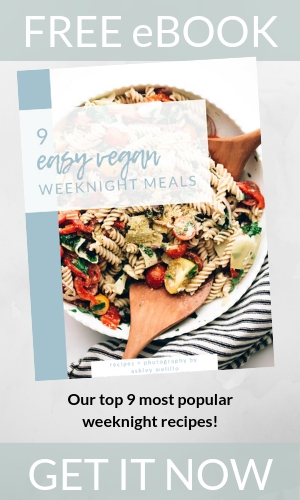 I understand that this means your vegan recipe in now vegetarian, but not vegan. When I was preparing the mixture I replaced the oat flour as it contains gluten. I notice you have a few other recipes that you suggest are gluten free but contain oats. While some gluten intolerant or Coeliac Disease sufferers may tolerate some oats, there are others who will become ill. Would you please consider updating your recipes to remove the oats, or remove the reference to gluten free. I used 11/2 Tbs of lupin flakes and 11/2 Tbs yeast flakes instead of the oat flour, but you could use buckwheat, quinoa, rice or commercially available gluten free flour. 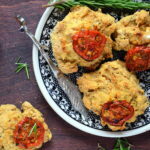 While you could use corn flour, in Australia it is mostly made from wheat rather than corn, so is a trap for people preparing gluten free meals for guests. Hi, Heather! Thank you for taking the time to share your thorough feedback. I really appreciate it. Regarding the oat flour, oats are naturally gluten-free, although they can occasionally be cross-contaminated during processing—is that what you’re referring to? I avoid oats and certainly wouldn’t feed oats to someone expecting gluten free food, without informing them first and having an alternative available. That being said your recipe was very easy to adjust, and very tasty. Hi Heather, thank you for clarifying! Very, very interesting. In the U.S. there are even brands of oats and oat flour that are overtly labeled “Gluten-Free” if they’re processed away from gluten-containing ingredients, and in general, oats are very much treated like a gluten-free ingredient here. Definitely something that I’ll read up on and keep in mind going forward.